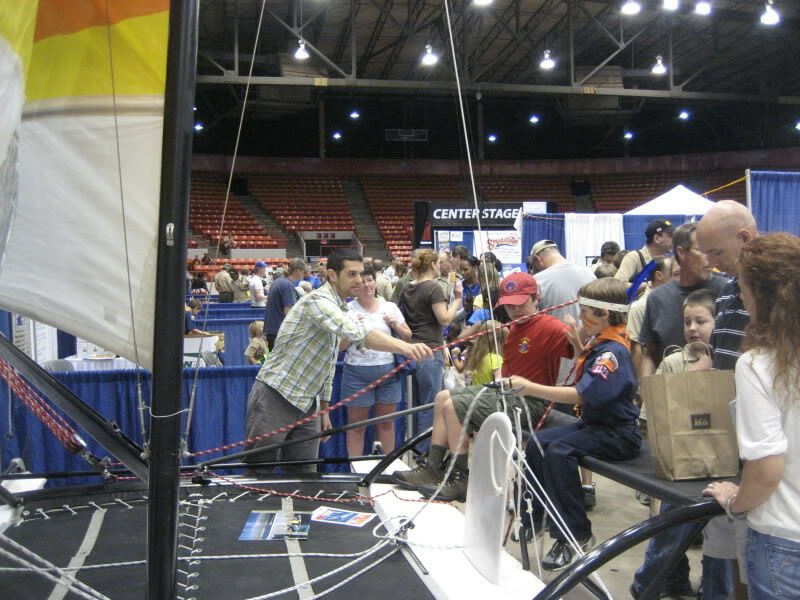 Omar’s good nature was recognised in the 2011 summer edition of the Hobie Hotline for setting up his Hobie 18 at a Boy Scouts fair and introducing sailing to some new smiling faces. Click here and check out page 10! Thanks again Omar keep it up the good work! ~ by Floyd on September 8, 2011.